The clinical staff at Biola Counseling Center consists of both full and part-time practitioners. Our part-time staff includes licensed clinical psychologists, clinical psychology graduate students, and post-doctoral clinicians working toward licensure. 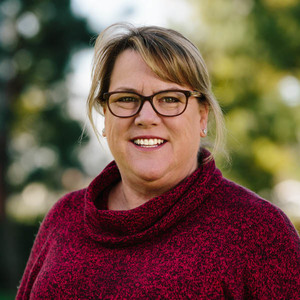 As Director of the Biola Counseling Center and a faculty member of Rosemead School of Psychology, Dr. Taylor’s responsibilities include administration of the clinic, long-term psychodynamic therapy with adults and the training and supervision of practicum students and staff therapists. The focus of the graduate training is the development of clinical skills and professionalism. Additional interests include mental health issues of today’s college students, administration of a clinic that serves both the college and the community, and how to create a positive work environment in a stressful field. Professional affiliations include the American Psychological Association and the California Psychological Association. In addition to his work at the Biola Counseling Center, Dr. Woody serves as special appointment faculty at Rosemead School of Psychology. Dr. Woody is particularly interested in the clinical training of graduate psychology students, with an emphasis upon developing the student's understanding of the developmental and attachment processes that contribute to the compromised interpersonal functioning of their clients. 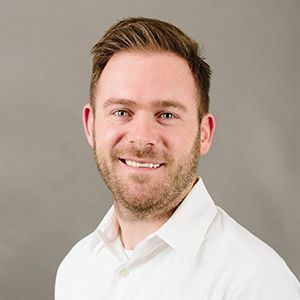 Dr. Woody's clinical interests include psychodynamic work with adults and couples, as well as the application of existential and behavioral principles to the treatment of anxiety and depression. Dr. Woody has received specialized training in psychoanalytic psychotherapy from The New Center for Psychoanalysis and is a member of the American Psychoanalytic Association (APSAA). 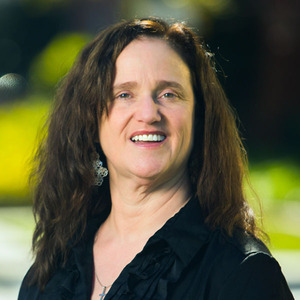 Passionate about clinical training and college student mental health, Dr. Willingham serves as Biola Counseling Center’s Director of Internship Training and is a member of the Rosemead School of Psychology faculty. Dr. Willingham oversees the center’s full-time, pre-doctoral psychology internship that focuses on honing culturally-competent clinical, crisis, consultation and outreach education skills in the dual contexts of both a university and community counseling center. Her clinical interests include therapy with adults, especially young adults/college students, blending cognitive-behavioral, family systems, and psychodynamic perspectives and interventions. Dr. Willingham is a Certified Instructor for Mental Health First Aid and QPR Suicide Prevention Gatekeeper Training. 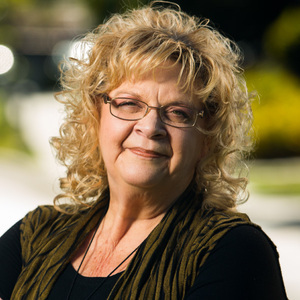 She is active in the California Psychological Association’s Division II, for Education and Training, and the Association for Counseling Center Training Agencies (ACCTA). Dr. Goss currently serves as the full-time Pre-Doctoral Internship supervisor and staff psychologist for the BCC. He additionally holds special appointment as faculty at Rosemead School of Psychology where he teaches graduate courses in clinical psychology. Dr. Goss completed specialized post-graduate training in psychoanalytic psychotherapy from the Wright Institute Los Angeles and his clinical interests include providing high quality psychotherapy, supervision, and trainings with this perspective in mind. Dr. Goss is a member of the American Psychological Association (APA), Division 39 of APA (Psychoanalysis), the California Psychological Association (CPA), and the Society for Exploration of Psychoanalytic Therapies and Theology (SEPTT). Dr. Alvarez-Gray serves as the Coordinator of Child and Adolescent Services at Biola Counseling Center. In her work with children and teens, she collaborates closely with parents and families to help her clients develop confidence, self-compassion, and resiliency. In addition, she supervises doctoral students interested in learning the practice of child and adolescent psychotherapy. She also provides psychodynamic psychotherapy for adults. Dr. Alvarez-Gray has received specialized training in psychoanalytic psychotherapy from The New Center for Psychoanalysis, where she is an affiliate member. She is also a member of the American Psychological Association (APA), the California Psychological Association (CPA), the California Association for Play Therapy (CalAPT), the American Association for Play Therapy (APT), and the California Association of Marriage and Family Therapists (CAMFT). Dr. Donavan serves as a staff psychologist at the Biola Counseling Center and special appointment faculty at Rosemead School of Psychology. 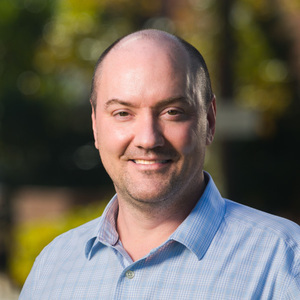 With a passion for therapeutic work and clinical training, Dr. Donavan provides psychological services to counseling center clientele as well as supervision to clinical psychology graduate students. He received his Psy.D. from Rosemead School of Psychology and his clinical specializations include psychodynamic therapy with adults, emotion focused therapy with couples, and psychological assessment. 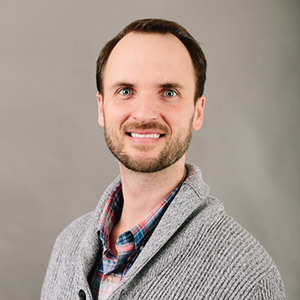 As a special appointment faculty member of Biola University, Dr. Donavan teaches graduate and undergraduate courses in clinical psychology. He is also a member of the California Psychological Association.